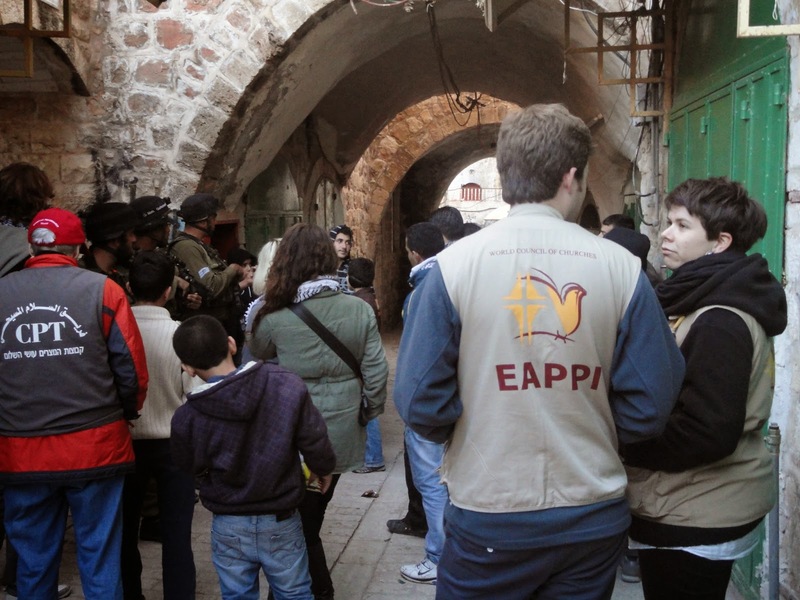 When I visited Hebron, in 1969, we were told (I was part of a Zionist Federation tour!) that Hebron was the most hostile of places we would visit. My main memory though was of a bustling, haggling market where the guy whose aladdin lamp I was interested in came back after me offering a better deal. He won out! What is outrageous is that this lively, vigorous city has been sliced in two, the Palestinians penned, Shuhada Street closed, in order that the settlers - who are the most racist settlers on the West Bank (Meir Kahane's Kach/Thus fascist movement is strong in the nearby Kiryat Arba settlement) and where 29 Palestinians were murdered by a settler Baruch Goldstein some years ago. There is now a memorial to Goldstein in the settlement - so much for their opposition to 'terrorism'. 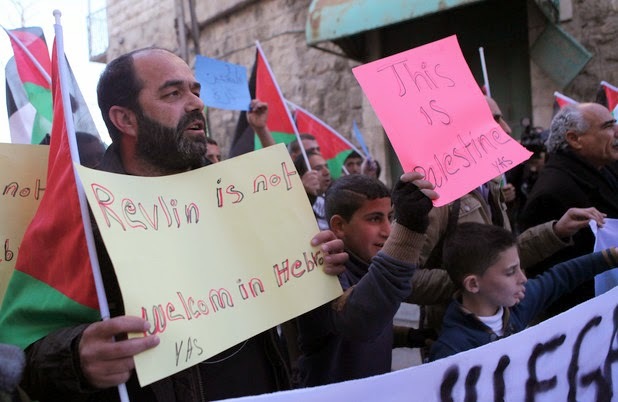 This video shows Israeli occupation forces in the West Bank city of Hebron attacking a peaceful demonstration against a visit by Israeli President Reuven Rivlin on 2 February. Israeli occupation forces fire sound grenades and tear gas directly at the protestors, sending them fleeing. Toward the end, there are scenes of several people carrying an apparently injured person to safety.Media reports say one person was injured. 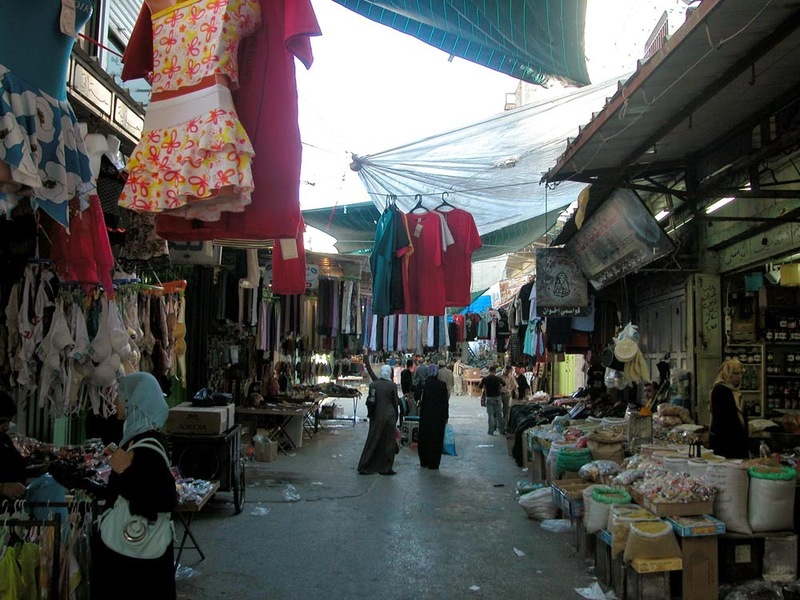 Shuhada Street was once the old city’s thriving main thoroughfare, but has been closed to Hebron’s more than 200,000 Palestinians for years to allow a few hundred settlers free reign. Rivlin was in Hebron to visit Jewish-only settlements in the city, including Kiryat Arba, once the home of Baruch Goldstein, the American settler who massacred 29 Palestinian men and boys in 1994. Rivlin inaugurated the so-called “Hebron Heritage Museum,” a settler project aimed at justifying Israel’s colonial presence in the city, financed by the Brooklyn-based Hebron Fund. 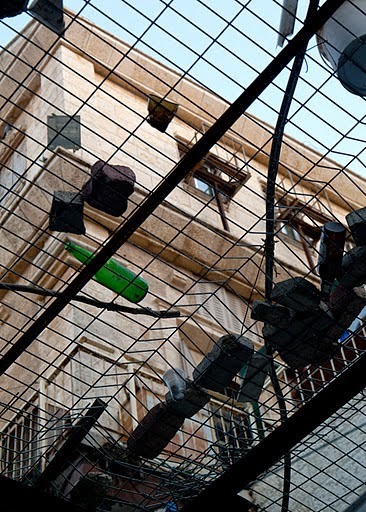 The museum ostensibly commemorates the killing of several dozen Jewish residents in 1929, as the Zionist movement’s determined colonization of Palestine sparked growing intercommunal clashes throughout the country. Jewish settlers, many from the United States, use the 1929 tragedy as a justification for their occupation and violent takeover of the city today. But many descendants of the Jewish minority that had lived in Hebron and lost relatives in the 1929 violence have rejected the settlers’ efforts to exploit the tragedy. Histories of the massacre never emphasized by the settlers record that many Jews, who had lived in Hebron peacefully for generations, were saved by their Muslim neighbors. Kiryat Arba, also visited by Rivlin, is notorious as a stronghold of some of the most racist and violent of hundreds of thousands of armed Israeli settlers occupying hundreds of locations in the West Bank in violation of international law. A few months ago, video caught Kiryat Arba settlers cheering as Israeli occupation forces abused a developmentally disabled Palestinian child. Palestinians are habitually killed by Israeli occupation forces in the city with impunity. Rivlin, a member of Israeli Prime Minister Benjamin Netanyahu’s ruling Likud party, is often spoken of as a maverick. He opposes a two-state solution, promotes “dialogue” and ostensibly urges more inclusion of Palestinian citizens of Israel. But as this video shows, when Rivlin comes to town, the only way Israel addresses Palestinians appealing peacefully for their rights is with routine brute force.